There are different ways to go about a hike and explore the area. Cheryl Strayed (played by Reece Witherspoon) in the movie “Wild” loaded up a huge backpack and set out to find herself along the 1000 mile Pacific Coast Trail. Tom Courtney, a retired college instructor, has discovered that a series of coastal day hikes, with a small daypack, is more his speed. 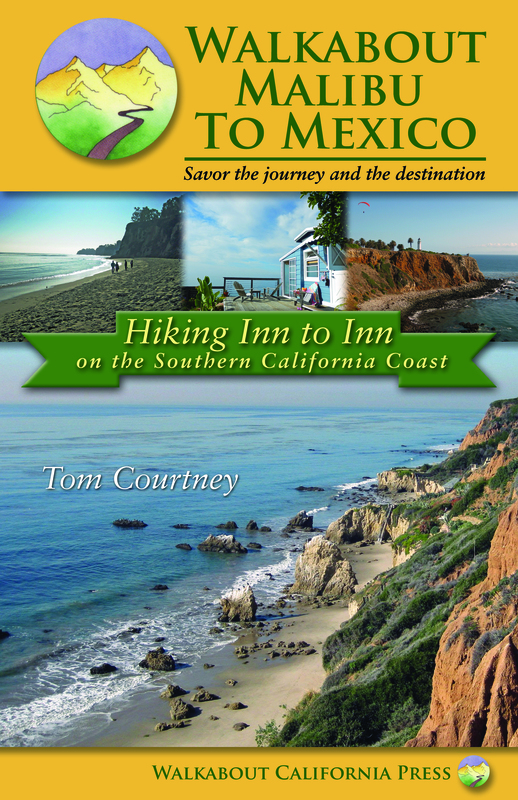 Originally from Midwest, Tom Courtney author of “Walkabout Malibu to Mexico: Hiking Inn to Inn on the Southern California Coast” fell in love with California, the Pacific Ocean, and the mountains. 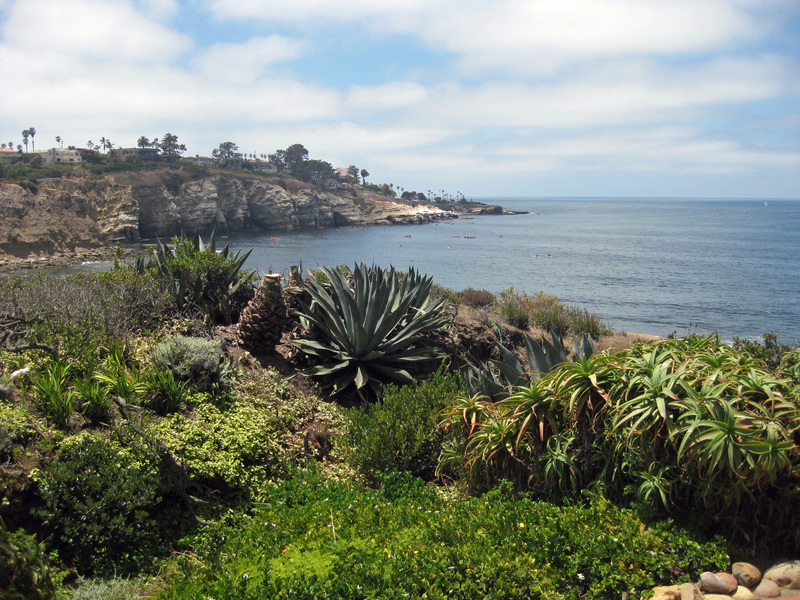 Years ago Tom and wife Heidi did a lot of backpacking together, but today they are enjoying several day hikes along the coast – where you end the day with a delicious meal, comfortable bed, and hot shower. 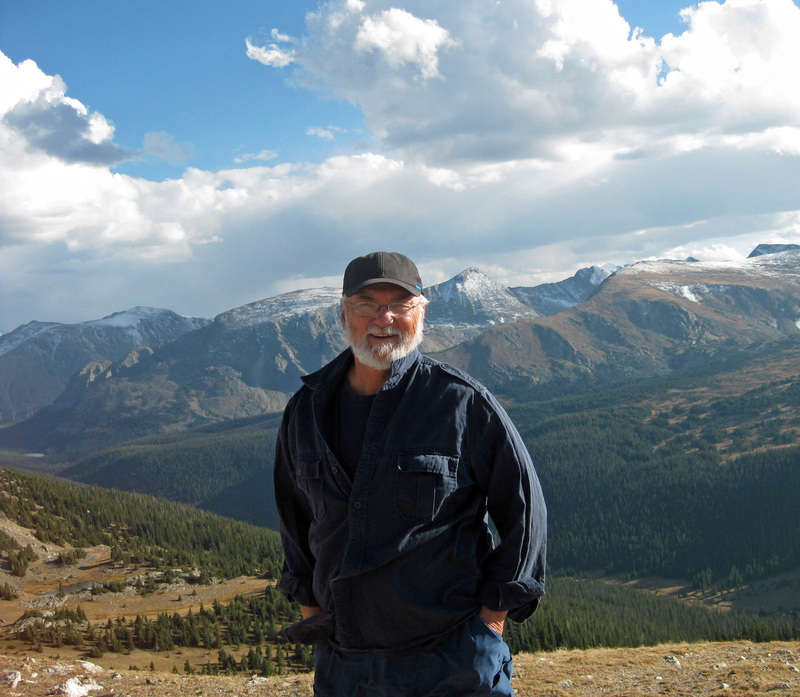 What inspired Tom to hike inn to inn and write a book about it? In Europe inn to inn hiking is common. A couple of decades ago he walked along the British Isles and Northern Spain. So Tom thought why not USA to explore our beautiful coastlines? At first Tom walked along the Marin Headlands just north of San Francisco, which is part of the Golden Gate National Recreation Area, looking out across the bay and along the coastline, which he then expanded into multiday day hikes in Northern California where Tom lives. A teacher at heart, willing to share his to share his knowledge and experiences, Tom did some planning and hiking which let to the first book “Walkabout Northern California: Hiking Inn to Inn.” This book was a huge hit, especially amongst avid hikers and explorers who are now seeking a slower pace and lighter daypack — me included. 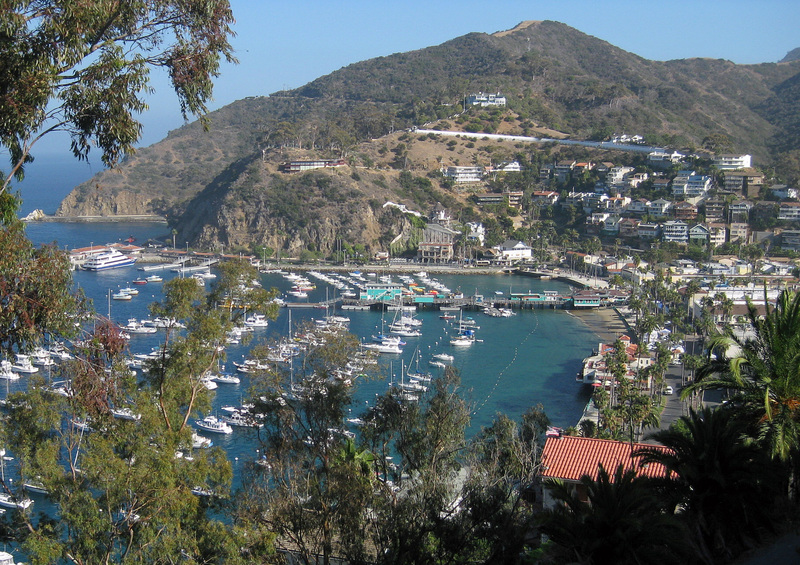 Recently Tom picked up his daypack to explore the beautiful expansive southern California beaches, charming fun towns and vistas, and shared his experiences in “Walkabout Malibu to Mexico: Hiking Inn to Inn on the Southern California Coast“. What he had expected in his southern California adventure were some great people watching and stretches where he would have the beach all to himself. What he didn’t expect were the rocky shorelines that were challenging to navigate and sightings of migrating whales, sea lions, and shorebirds. In his book Tom gives helpful hints and reviews of the inns and restaurants along the way. On day two of the South Carlsbad State Beach to Del Mar 11.9 mile day hike, Tom describes how he and wife Heidi start out early two hours before low tide. They watch the surfers, paddle boarders, and kayaker and then saw a pod of dolphins that “traveled together” with them along the shoreline for half an hour before they disappeared. 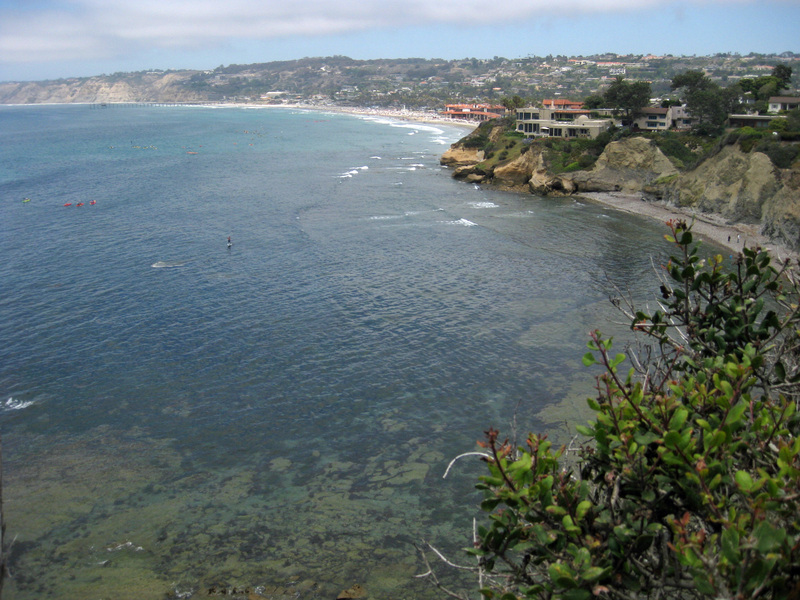 On day three of the Malibu Pier to Santa Monica Pier, Tom explains one can chose to leave the beach to hike the sidewalk along Pacific Coast Highway or continue on the shore rounding a rocky point that separates Carbon Beach from La Costa Beach. If staying on the shore, it might be necessary to walk amongst the piers supporting beach houses and climb over boulders if the tide is not low. They had to scramble over a twenty-foot hill of boulders that protects Moonshadow Restaurant and Bar where diners were startled when they appeared just a few feet from their tables on the other side of the picture windows. “Their food looked delicious” Tom pointed out. “Multi-day hiking is the antidote to our modern life of multitasking,” says Tom, and one can do a single task when hiking inn to inn – with nothing to do except enjoy the hike and surroundings. The first day you might still be running your “to do” list in your head, but by the second day the task list starts to disappear and “the sights and sounds and smells of nature” take over. 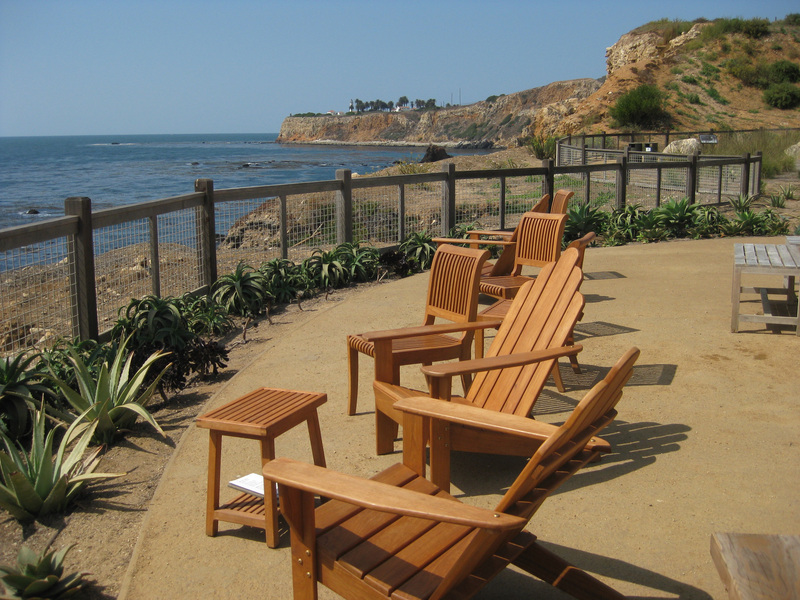 In his book, Tom offers many helpful hints including suggested places to stay from affordable hostels and motels to luxury accommodations like Terranea Resort and historic Hotel Del Coronado. 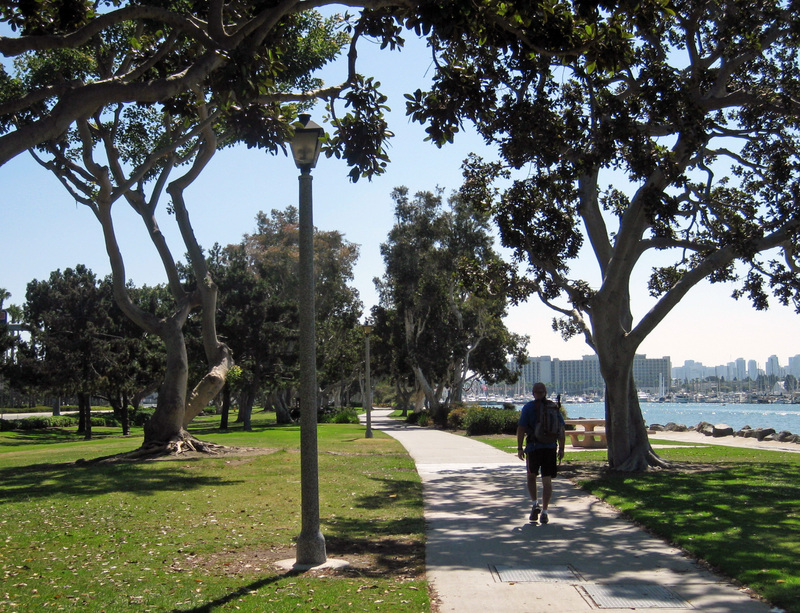 Tom also describes his “best of…” within this 200 mile walkabout, including the best for people watching, old time country inns, and endless beaches. There is also a suggested list of what to bring — “Travel as light as possible” Tom advises.